Hypnotherapy Newcastle for Professional Clinical Hypnotherapy in Newcastle upon Tyne, Jesmond, Northumberland, Tyneside and Hexham from experienced consultant hypnotist Nigel Hetherington. Do Look at the RECENT POSTS section to see issues specific to you and how I can help. Our initial telephone consultation is completely free and with no obligation either way. This is how we can mutually choose a correct professional working relationship or as I like to say a change partnership. 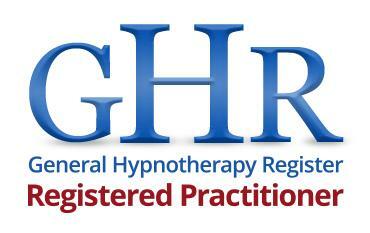 Call me, Nigel, on 0770 481 8467 for a completely free telephone consultation to see how hypnotherapy can help you. Take Action and call now. Calls are usually returned within 24 working hours. Please leave your name and number with a brief description of your issue. Please leave the minimal details requested. I will be right back in contact with you within 24 working hours, phone or text, to arrange a time I can call you for a free consultation. Hypnosis in Newcastle from professionally accredited and experienced clinical hypnotherapist trainer Nigel Hetherington. “My change-therapy is a unique combination of Hypnosis, Humour, Neurolinguistics and Physical Therapy. As well as the common Stress Management, Phobia Removal, Public Speaking and Bad Habits ( for example Nail Biting ). Hypnosis for Depression, OCD, Anxiety, Stress, Public Speaking, Addictions, Trauma, IBS, Weigh Loss, Pain, Guilt, Grief, Phobias , Shame and Remorse. Nigel is the creator of Clean Therapy ™ a unique approach which is a combination of Hypnosis, Neurolinguistics, Metaphor, Humour, Physical Therapy, Emotional Release and Cleansing. Nigel is a regular presenter and speaker at the North East Brief Therapy Association, The Newcastle Counsellors Association and ChangeCamp a UK conference for psychological change. 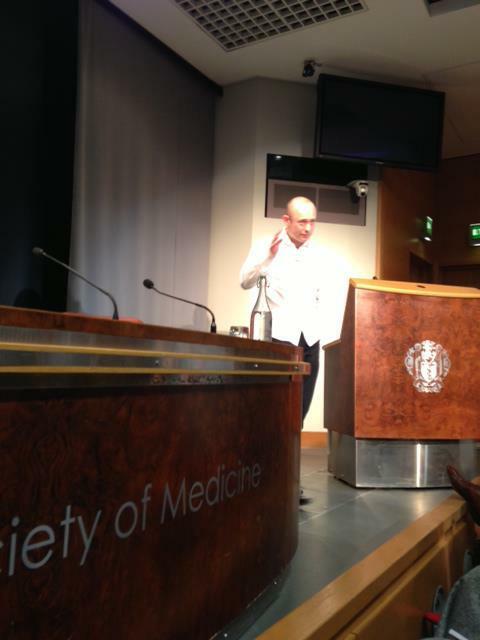 Nigel has presented at the National Council Counsel for hypnotherapy ( NHC ) conference and at the Tony Mudd memorial lecture. Well know in the field of Hypnotherapy and NLP, he delivers workshops for therapists and counsellors on Trauma Resolution and Generative Brief Therapy methods. Nigel is a Hypnotherapists supervisor. Nigel is a member of the General Hypnotherapy Register and his accredited Clinical Hypnotherapy Diploma training and Ericksonian Clinical Hypnotherapy Training courses are recognised and validated with the General Hypnotherapy Standards Council and The Society of NLP. 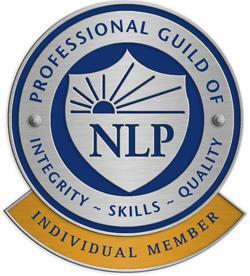 Nigel’s accredited NLP training courses are validated with the Society of NLP and The Professional Guild of NLP. Firstly not every one can be hypnotised. This is a fact and any experienced and honest hypnotherapist will confirm this to you. It is a little unsettling to read statements on some hypnotherapist web sites that state‘ anyone can be hypnotised’, this is simply not true. If you cant be hypnotised then there are many other ways for you to achieve your outcomes. Hypnotherapy Newcastle – Against Your Will? People seek psychological assistance most often because they are behaving or thinking in ways that are problematic and they don’t want to do. So, in this instance a client is already doing something against their will. All hypnosis is not self hypnosis and so you could be made to act in ways you would not usually do. That means real and lasting change is possible. There is no use of baublery in hypnotic sessions with Nigel. There will be no spinning disks on the ceiling. There is no glorified karaoke machine and ‘special’ soothing music because these are regarded as unnecessary gimmicks. There is no reading scripts to you. Each session is totally unique in a co-created hypnotic space where the objective is for you to really get the changes you have come to make. 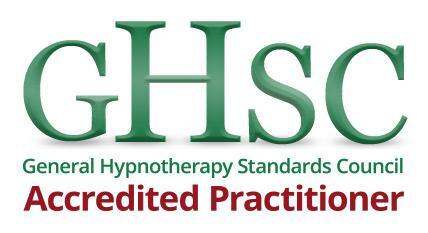 Hypnotherapy Newcastle – How Many Sessions? As few as possible. There is no commitment to book a certain number of sessions. After your session there will be an agreed time to check back in and give a progress update. There are no variable charges or exorbitant fees just for people who are wanting to stop smoking or weight loss for that matter. All sessions are the the same price and same duration. The processes used to help you and ways of working together do not necessitate a fee per unique service. Fee per change would count as a particular immoral cashing in on people, some who can be desperate to make changes. Many therapists, thought not all offer a free consultation. A consultation really is about discovering how your chosen therapist could help you. This is also about deciding if you can work together. Some therapists charge for a consultation and this could be a real waste of your money; imagine paying a session fee to find out you can’t work together or you feel little confidence in your therapist. With Nigel the consultation is free … so make that call. Call 0770 481 8467 to ask questions and book an appointment. Or CLICK here for details of how to book a Hypnotherapy Newcastle appointment with consultant clinical hypnotherapist Nigel Hetherington. Really very exclusive post. I have very benefited from this post. I attended your lecture at tynemet college , asked questions and was extremely impressed . In the last 6 months I’ve been devouring everything I can for meditation, hypnosis, and NLP to help with changes in my life. Of everything I’ve discovered your podcasts, YouTube post, and articles have been the most helpful. There isn’t one person I’ve found yet that can explain NLP or induce a trance as well as you. If you ever create some audio tracks for hypnosis for purchase please let me know. I’ll be first in line to buy. There are several from me at IPadio ( which are free ) if youve not listened to those ones.